From the Closet of Dr John Bouman: Odds and Ends. Here are two more from the early days at TNF. 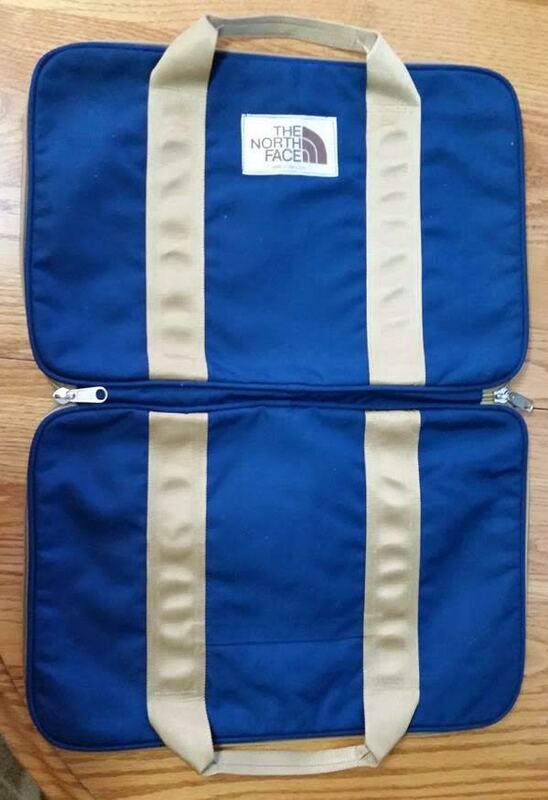 Here is what I believe is a Vacuum Formed attaché case, I think from the mid 80’s?? The vacuum-formed brief case was a sample from some vendor —name forgotten—that was pitching us on the technology; it was never actually marketed. 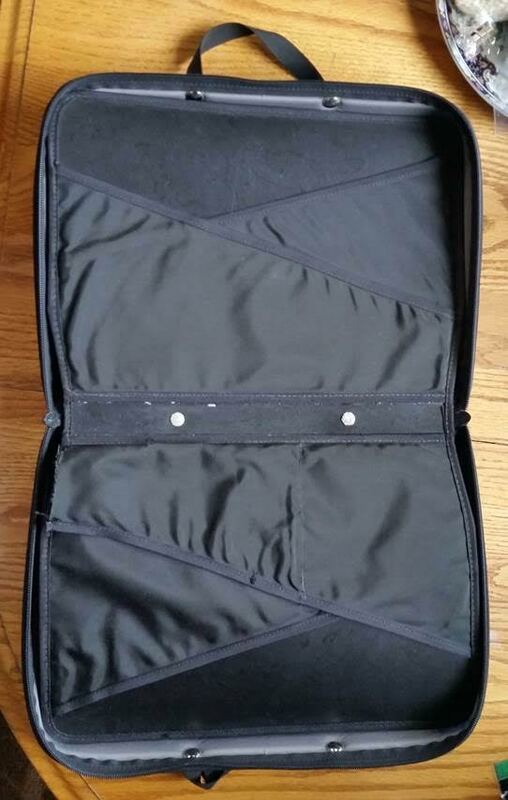 At the time (mid-80’s) there were several examples of vacuum-formed foam/fabric luggage on the market. 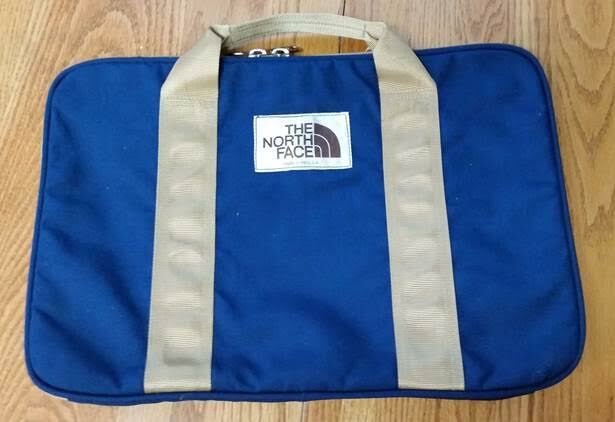 They struck me as sleek and sort of futuristic looking, and as a possible new direction for TNF luggage and backpacks. 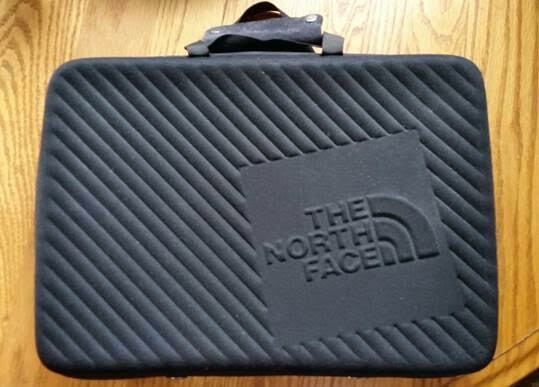 I felt however that any new TNF product needed to offer some genuine functional improvement over the prior state of the art, not just a cosmetic change. In the case of vacuum-forming I could never figure out what that might be: waterproofness? 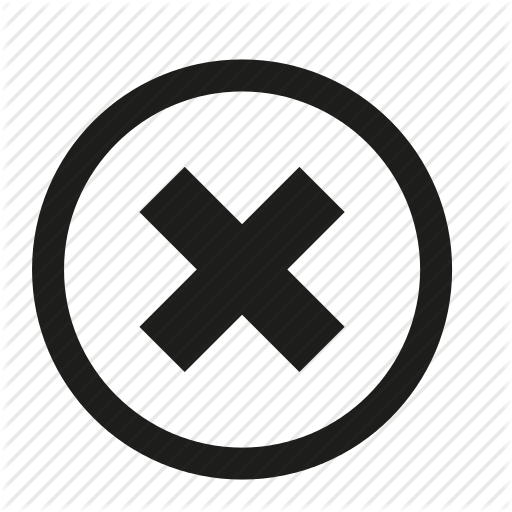 no; abrasion -resistence? no; lighter weight? no; cheaper to produce? not really…. so we shelved that idea. 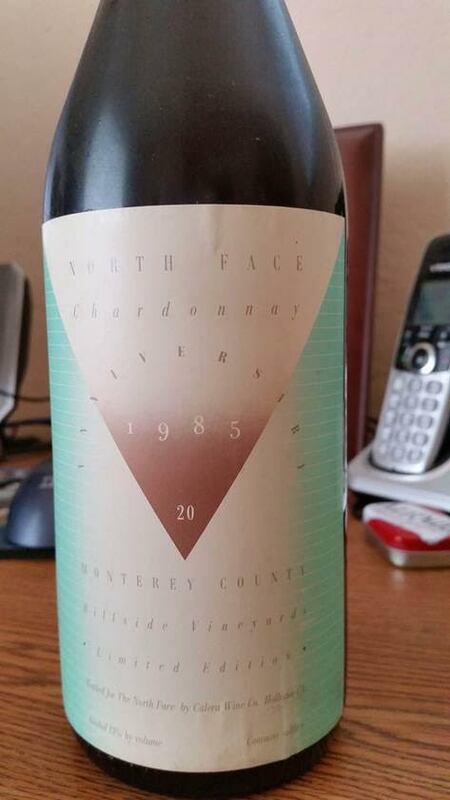 And this, (I do not believe that anyone else would have actually kept it), is a 1985 North Face Chardonnay celebrating the 20th Anniversary. I am pretty sure it is no longer consumable after 30 years in my care but I will hang on to it for a bit longer. The wine bottle is from a special promotion we did for TNF dealers in 1985 called Future Q. It was a chardonnay bottled by Josh Jensen, a stockholder and friend of Hap’s who owned (still does) Calera vineyard/winery. 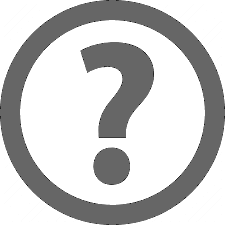 Future Q was an interesting touchstone in early TNF history, and perhaps deserves its own thread. It was controversial, in the sense that, with its fancy dinner at SantaFe Bar and Grill, flamboyant guest speaker Peter Glen, specially designed promotional collateral art and -yes- custom wine pressing, it injected a sort of urbane Yuppy, cosmopolitan vibe into our otherwise bark-eating hard-core outdoor ethos. It struck some as one of the better, more imaginative outreaches to dealers we’d ever done; to others it seemed too extravagant, too “gay”, too much of a departure. Might want to use that wine as vinegar Johnny; its well past its prime! Another closet, (this time the linen closet), another attaché. This one seems to be a much better product than the previous vacuum formed edition. From the Closet of Dr John Bouman: Tents!